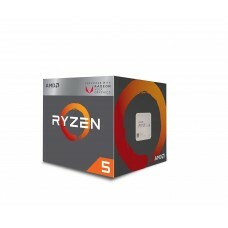 The brand “Ryzen” is recognized for central processing units (CPUs) and accelerated processing units (APUs) marketed and designed by AMD (Advanced Micro Devices). 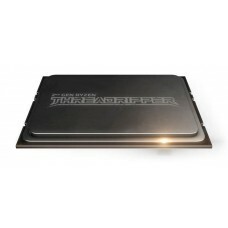 It is the first consumer-level implementation of the new Zen microarchitecture introduced in 2017. 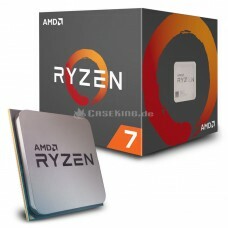 Later its first Ryzen-branded products were officially announced on December 13, 2016 and 2nd generation of Ryzen CPUs featured with 12nm process technology were released on April 19, 2018. 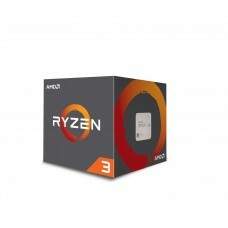 Initially they were struggling to compete with Intel core processors but eventually after the release of Ryzen CPUs, AMD's CPU their market share has increased. 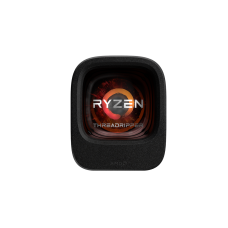 Among the types of AMD processors this segment has ryzen 3 2200G & 1300X, ryzen 5 2400G & 1600X, ryzen 7 1700 & 1700x and enormous ryzen Threadripper 1900x, 1920x. 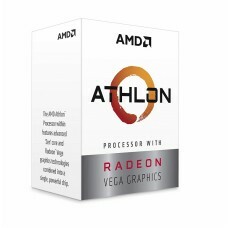 These are the best AMD processors that can provide superior performance for gaming computers. 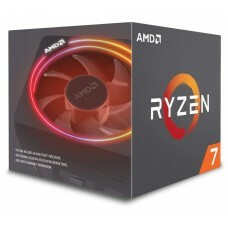 Considering the price of the AMD processors vs Intel, along with the AMD motherboards, we offer very reasonable for the users. 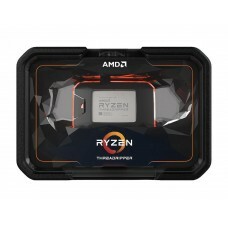 Ryzen processors always has been a special preference among the gamers to configure a gaming rig with medium range AMD board or exclusive threadripper motherboard. 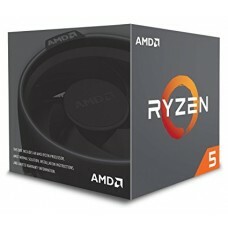 In all the cases of making a gaming PC Star Tech provides the best deals with ideal expert suggestions. 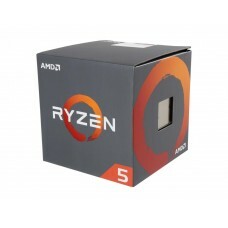 All the facilities are available in Rangpur, Dhaka, Chattagram, Rajshahi & Sylhet or anyone can enjoy through ordering online and have the delivery anywhere in Bangladesh.